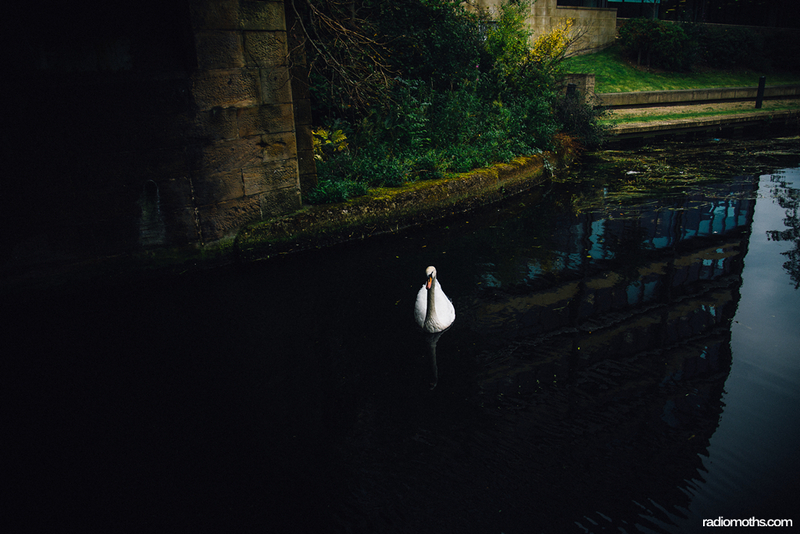 I was walking along side the canal in Leeds the other week, and found this Swan. I’ve never been down the canal before, despite seeing a part of it every time I end up in Leeds train station and I never realised it goes right through the Pennines into Liverpool. Neat. EDIT: Err, the more I look at this Swan, the more I think he’s up to something. Lookin’ a bit shifty there, mate. Where’s your partner?